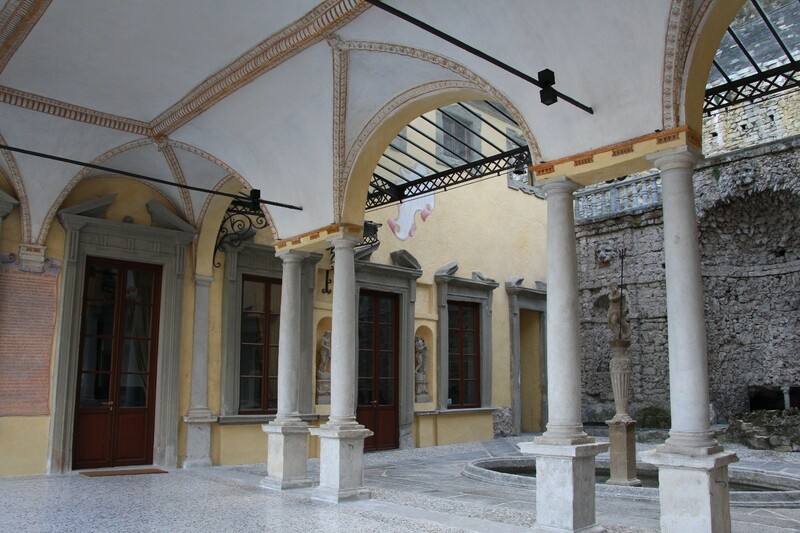 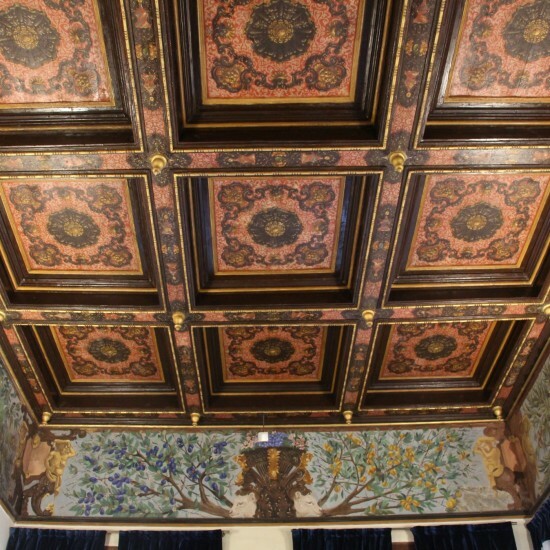 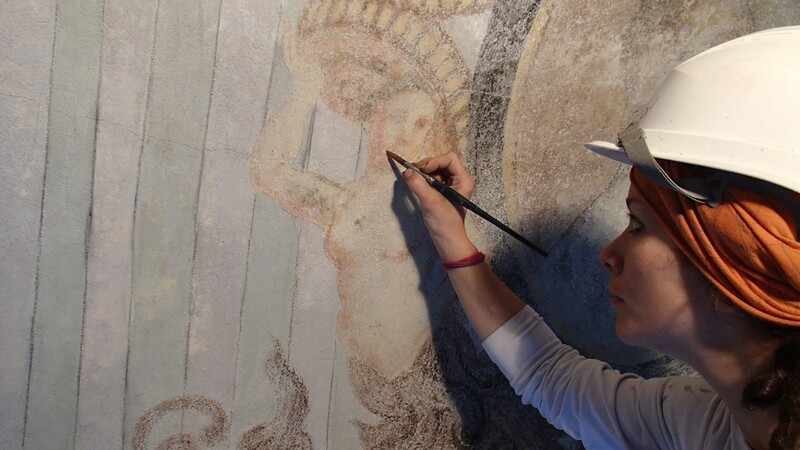 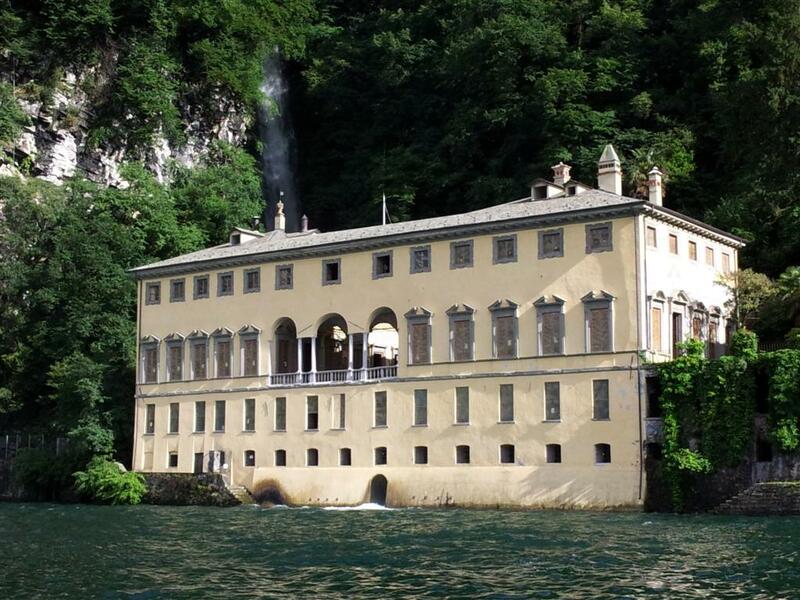 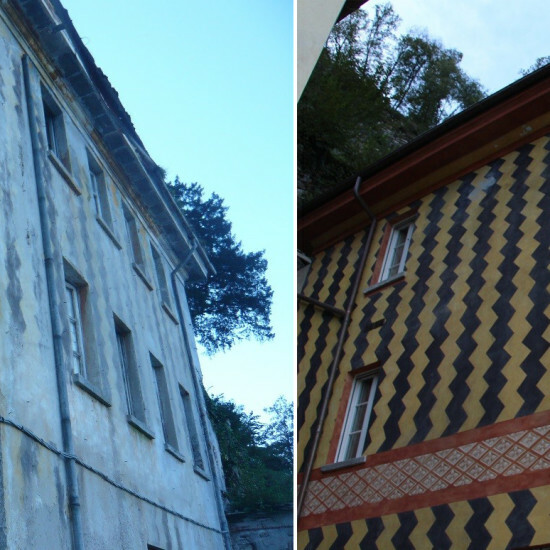 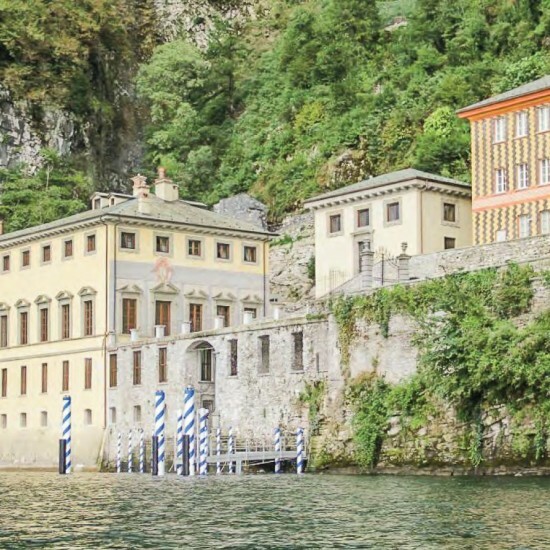 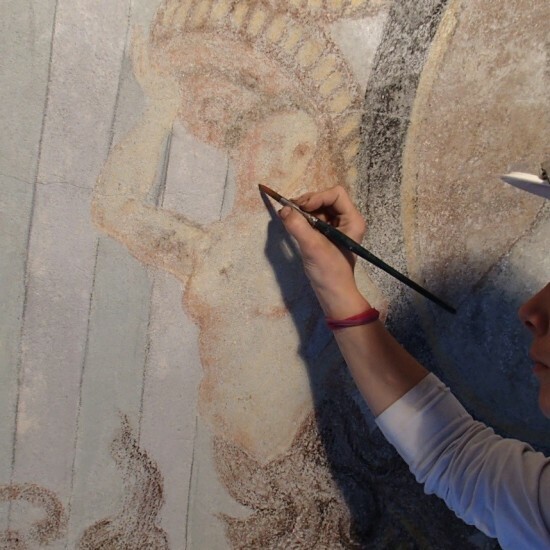 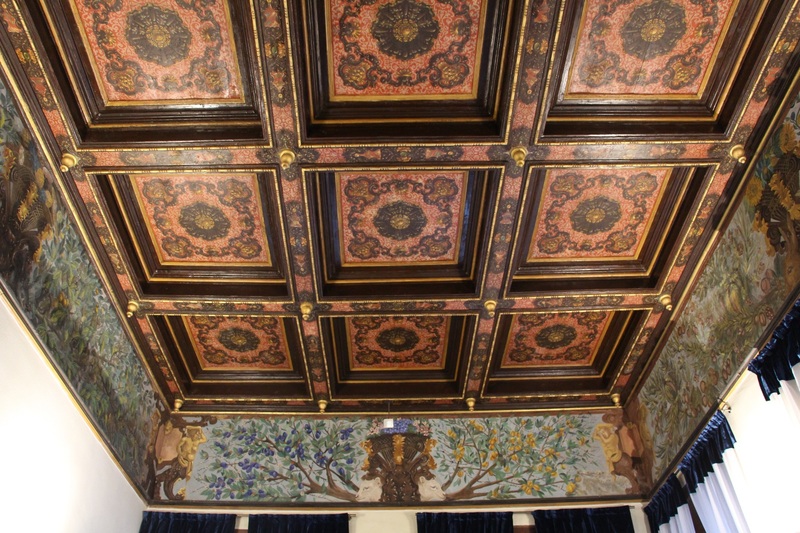 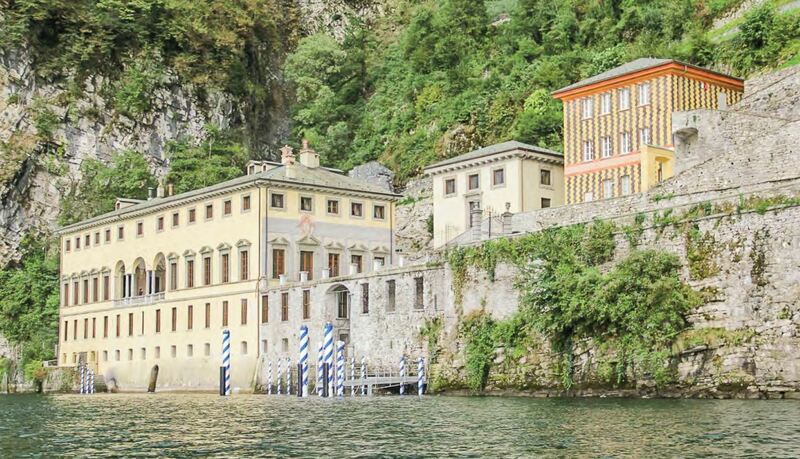 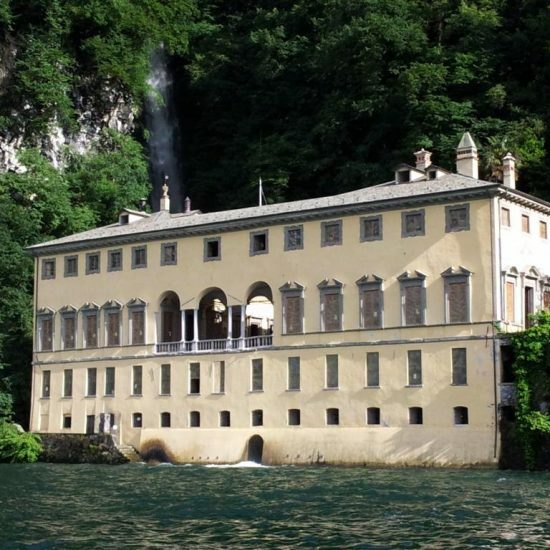 The monumental complex of Villa Pliniana at Torno, one of the most ancient and evocative villas on Lake Como, has recovered its former splendour thanks to a complete project of architectural conservation which has enhanced the great artistic-historical qualities of the structure. 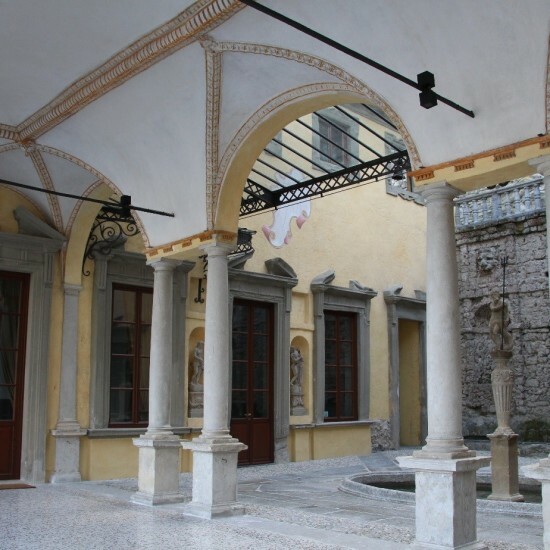 The renovation works were concerned with the restoration of the deteriorated buildings and the decorative pictorial furnishings, stone slabs and woodwork, the renovation of the first floor (piano nobile) and the reconfiguring of the spiral staircases and maintaining and elevating the artistic-historical value of the spaces; the restoration was also concerned with the other buildings that make up the complex and in particular the private chapel, Shelley’s House (formerly the Servant’s House) and the little tea house. 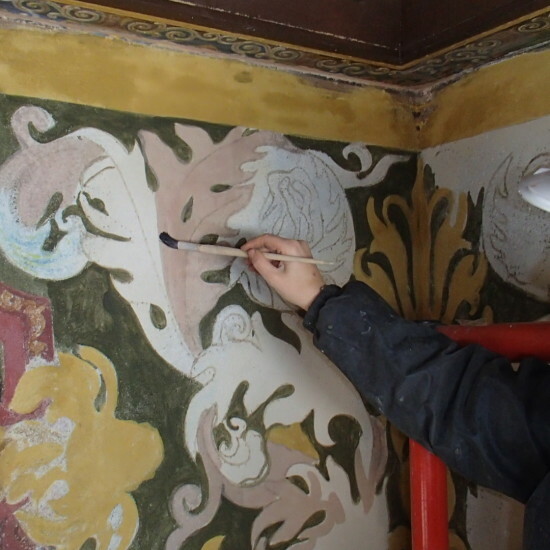 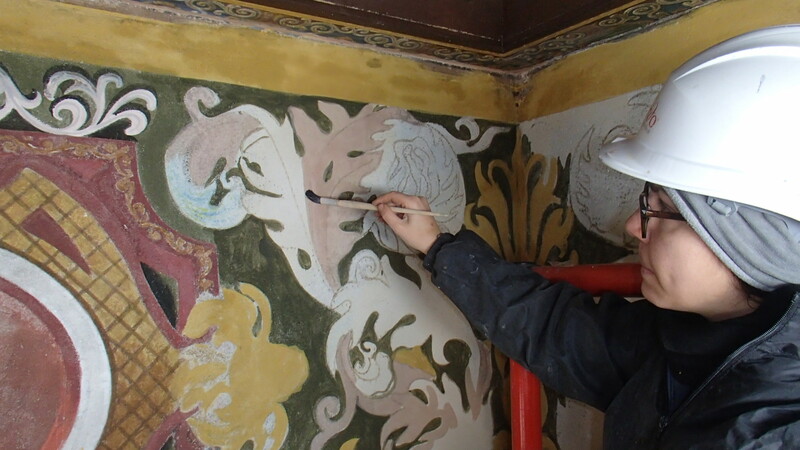 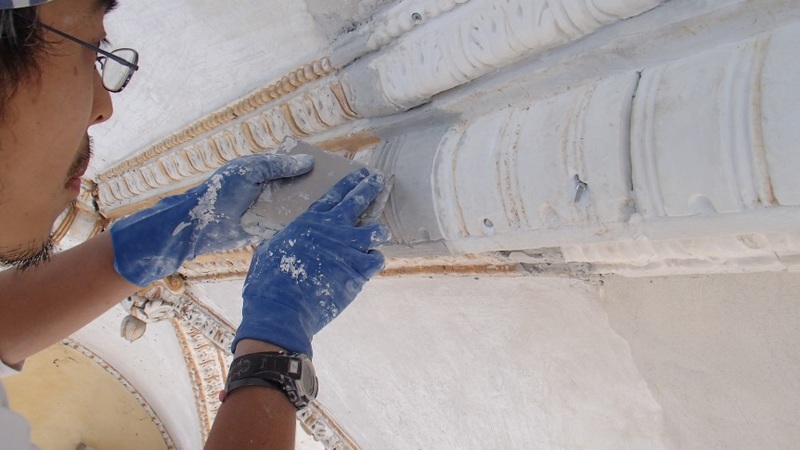 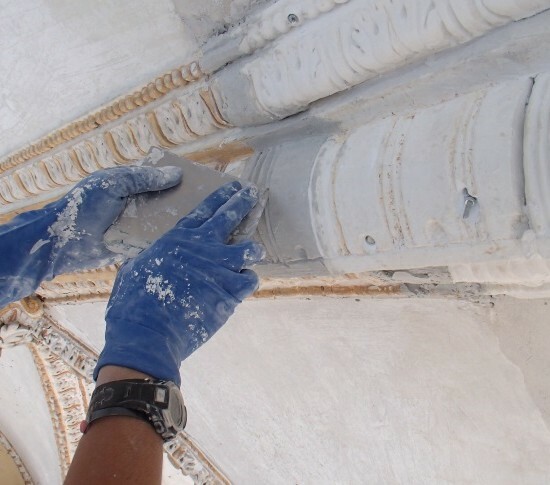 An in-depth investigation campaign was conducted in a preliminary phase, both fact-finding and diagnostic and both on-site and in the laboratory, aimed at understanding in detail the composition of the original materials, the execution techniques and the state of conservation of the surfaces and decorative furnishings at present. 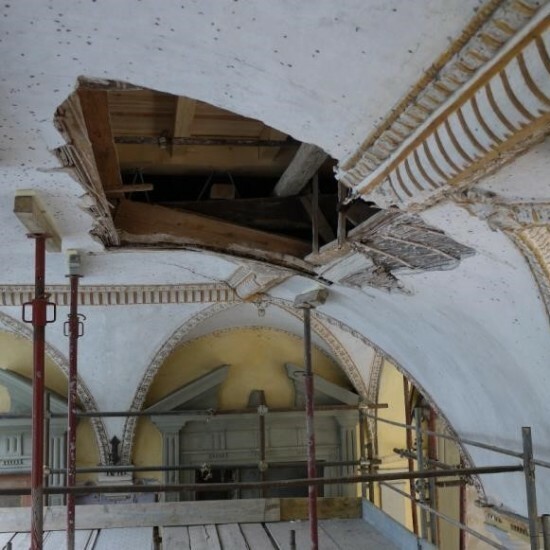 This phase of analysis was essential to help define the restoration works in an effective and measured way in relation to the methodologies and materials to be used in the various phases of intervention. 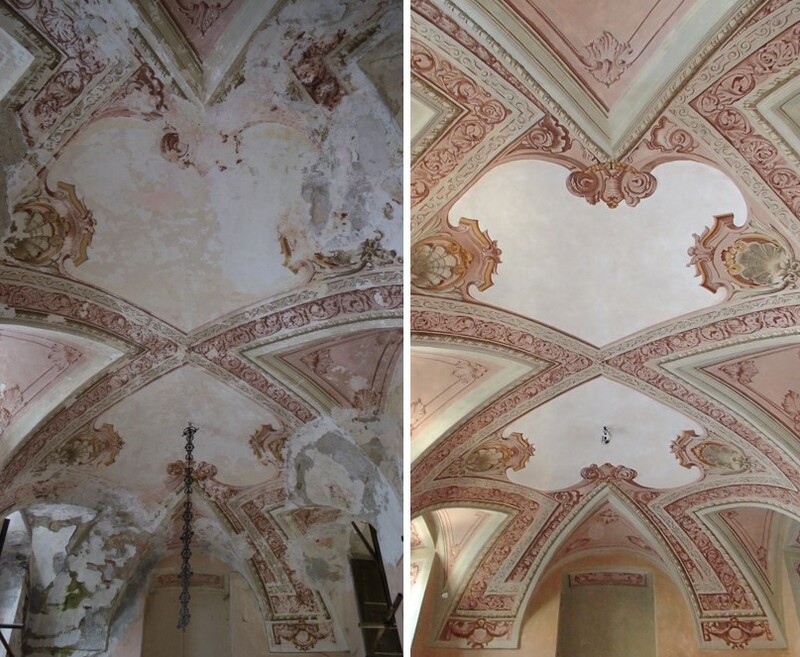 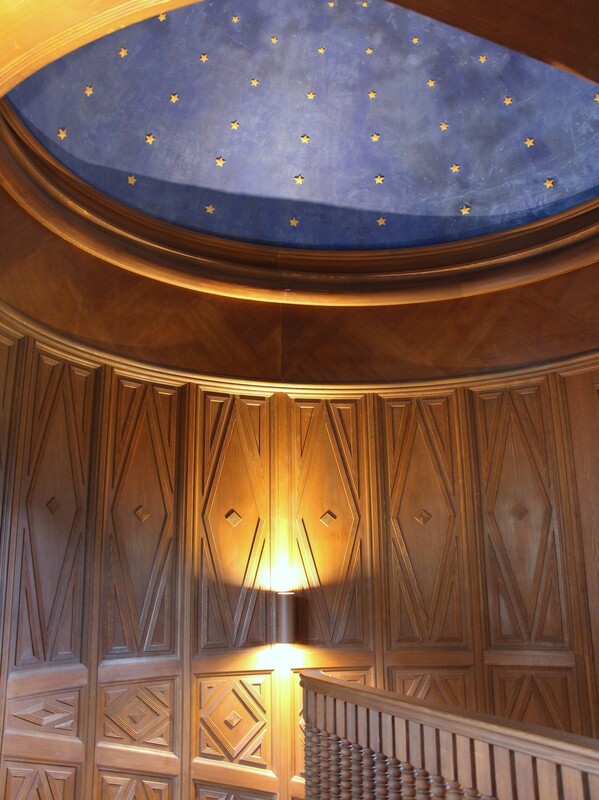 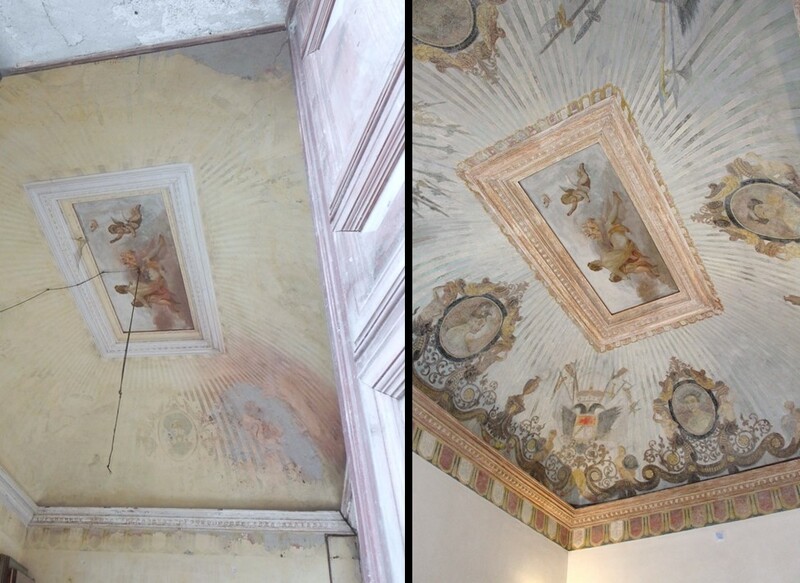 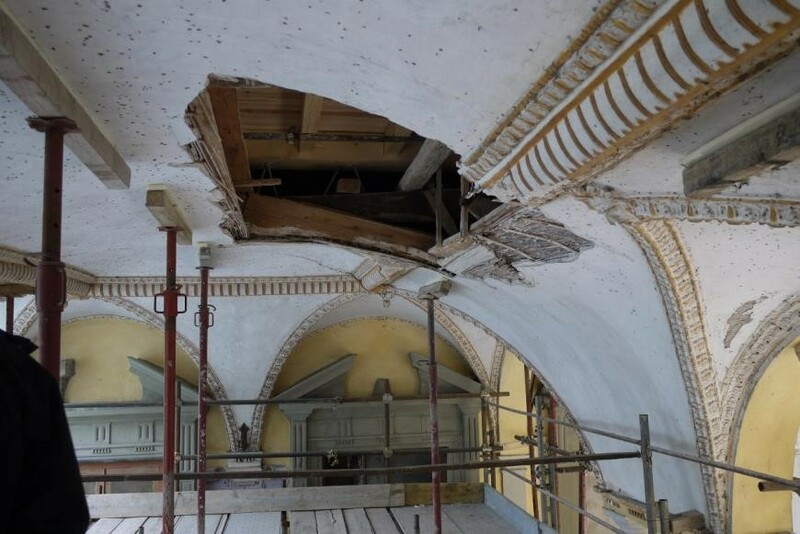 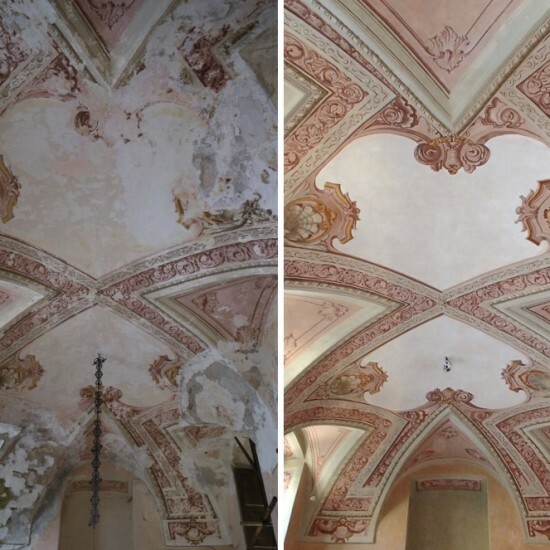 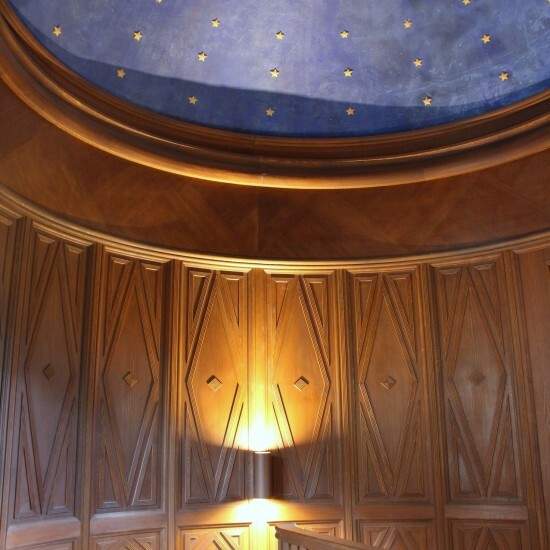 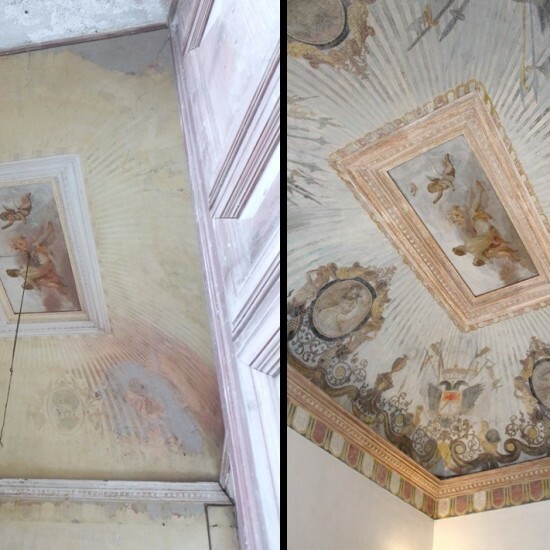 Restoration carried out on the project by the architects Rosario Picciotto and Luciana Bassan of Arplan srl, with Luciana Bassan (Architect) as Director of Works.